The invention of the personal computer liberated users from corporate mainframes and brought computing into homes. But throughout the 1960s and 1970s a diverse group of teachers and students working together on academic computing systems conducted many of the activities we now recognize as personal and social computing. Their networks were centered in New Hampshire, Minnesota, and Illinois, but they connected far-flung users. 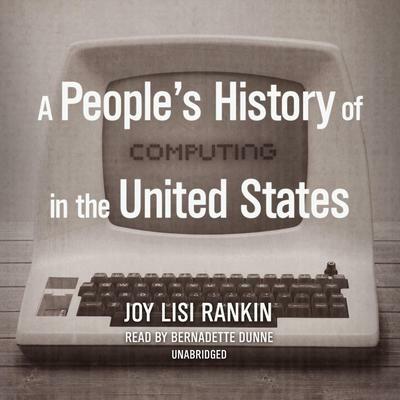 Joy Rankin draws on detailed records to explore how users exchanged messages, programmed music and poems, fostered communities, and developed computer games like The Oregon Trail. These unsung pioneers helped shape our digital world, just as much as the inventors, garage hobbyists, and eccentric billionaires of Palo Alto.